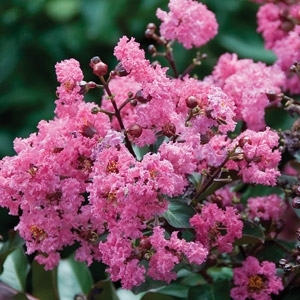 Lagerstromia indica 'Whit II'. 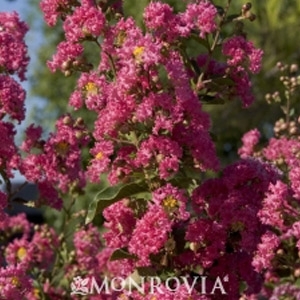 Attractive ornamental shrub or small tree with smooth, peeling bark. Showy, ruffled, fire red flowers followed by vibrant orange-red fall foliage. 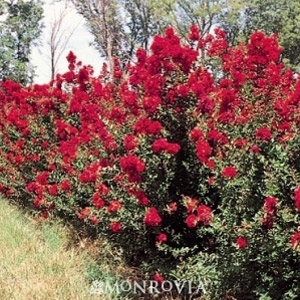 Excellent specimen or plant in groups for an explosion of color in the landscape and year-round interest. Turns hydrangeas blue. 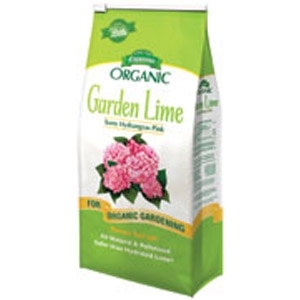 Lowers the pH of soils and allows acid-loving plants to achieve optimum growth. Long-lasting, highly-effective. Safe, and non-toxic.In 6 lb. bags. Turns hydrangeas pink. 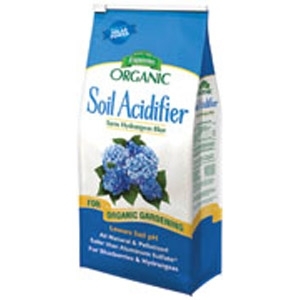 Adjusts the pH of excessively acid soils. Pelletized for easy application. Much safer than hydrated lime.In 6.75 lb. bags. Palm-tone is the result of the Espoma Company's expertise in natural organics combined with recommendations from leading research universities. 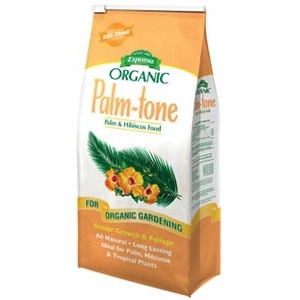 Palm-tone's all natural formula contains Bio-tone®, our proprietary blend of beneficial microbes. 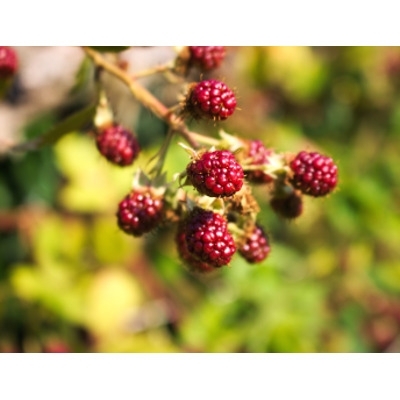 Bio-tone biologically enhances our natural plant food to ensure superior plant growth. Available in 4 lb. bags. 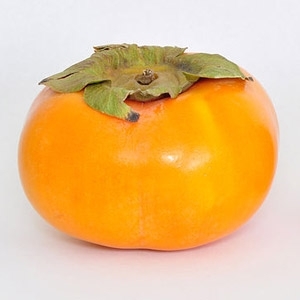 One of the most poular varieties in Japan, this Asian persimmon has large, flattened, round fruit that is seedless and sweet. Non stringent. Mature height is 10-12 ft.
It’s no secret that beautiful, healthy trees make your yard look spectacular. Jobe’s® Fertilizer Spikes for Fruit & Citrus Trees ensure a continuous supply of nutrients below the surface, where the tree’s active roots are growing. Jobe’s Spikes are easy to insert around the tree’s dripline, and the slow-release formula lasts all season. No wasteful runoff, no mess, hazards or smells – only a safe beautiful yard. Spikes are specially formulated for fruit, citrus and nut trees. 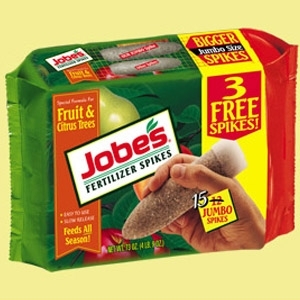 For best results, use Jobe’s Fertilizer Spikes for Fruit & Citrus Trees in early spring and late fall. Medium to large size fruit. Dark sweet cherry, crisp and firm. 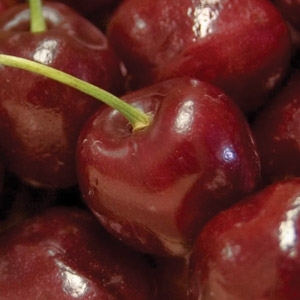 Similar to a Bing Cherry. Resistant to cracking and bacterial canker. 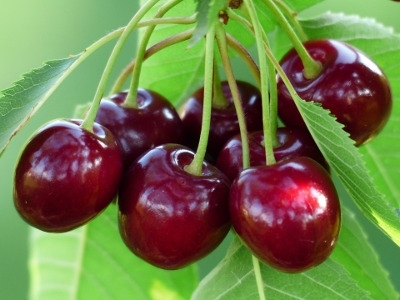 Requires a pollinator, and is a great pollinator for other cherry trees such as Kristen and Emperor Francis. Tolerates our climate. Fruit ripens mid season, approximately July 1st. Hardy Zone 5-7. Eastern Shore Of Va. Asian pears are sometimes called apple pears, because they typically are round, juicy and more crunchy like apples. There is no graininess in this variety. 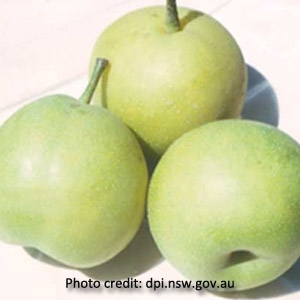 The fruit is smooth skinned and ripens from a greenish to a semi-glossy, greenish yellow color. Attractive deciduous garden tree has an interesting winter appearance. Especially sweet, greenish-yellow fruit produces a reliable harvest each fall. Highly adaptable. 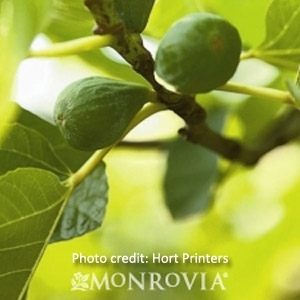 Figs are often root hardy and prolific in zones 5-6 if planted in a sheltered location. 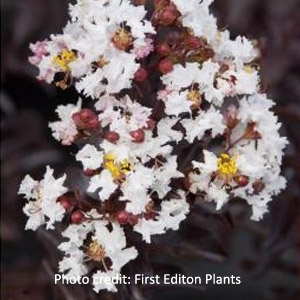 A beautiful specimen for garden or landscape with light annual pruning. 5 gal size pot. 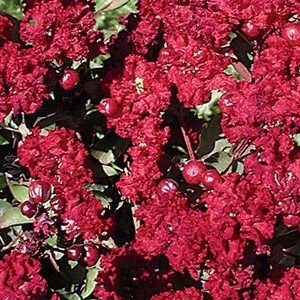 Dramatic, eye-catching oxblood red flowers are absolutely beautiful. New growth emerges a nice crimson color then changes to a dark green. Use as an accent, in containers or massed in borders. Mildew resistant. Deciduous. 3 gallon. Moonlight Magic™ is loaded with bright white flowers from late July into August. The unique upright habit allows you to grow it as a small tree as well. 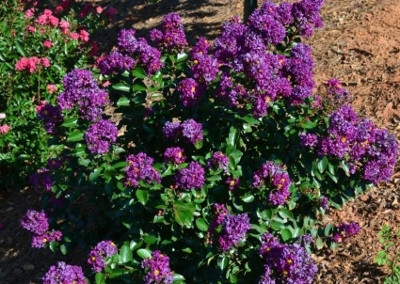 Beautiful purple-maroon foliage holds its color even in the southern heat, and is mildew and leaf spot resistant. Fruit Trees are here. We have Figs, Persimmons, Cherry, Pear and Apple Trees too. We have 2 gallon pots of Fruit Bushes. Blueberries, Raspberries and Grapes.